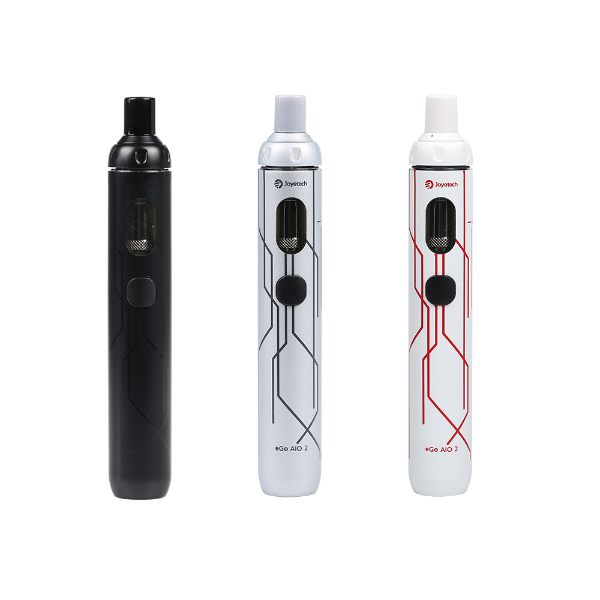 On the occasion of the anniversary, a renowned Joyetech brand has released the eGo AIO Kit 10th Anniversary – a newly-designed and highly capable all-in-one style device. 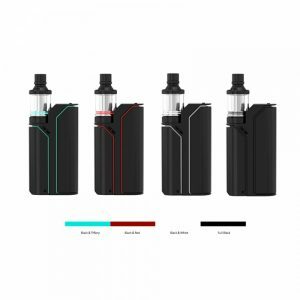 It is crafted in a pen style and consists of a 1500mAh capacity battery ensuring a long-lasting vaping with 25W max power capability and a 2ml capacity tank refilled from the top. 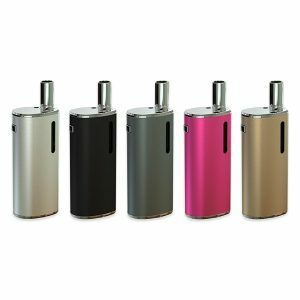 The pen kit features a direct output and has 7 colorful LED lights that shine in the tank window when you press fire. The anti-leakage TFTA structure and a child-lock design make the kit more convenient and safe in use. Two e-liquid windows allow checking the e-juice level. Besides, by rotating the ring of the atomizer cap, you can adjust the airflow according to your needs. When both signs match each other the air inflow is the largest. Coming with an SS316-0.6ohm head with stainless steel coil, the Joyetech eGo AIO Kit 10th Anniversary offers a great vaping experience in terms of taste and vapor clouds and is perfect for MTL vapers. In general, it is simple in use and attractive in look. There is a possibility to choose one of 3 colors. All in all, the Joyetech eGo AIO Kit 10thAnniversary is born to be a legendary device. 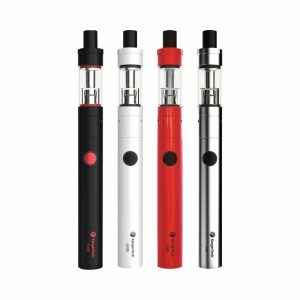 Suitable both for starters and experienced users, this kit can deliver a satisfying vaping experience. 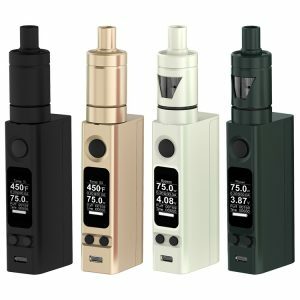 Hurry up to get this attractive limited edition brought by Joyetech!